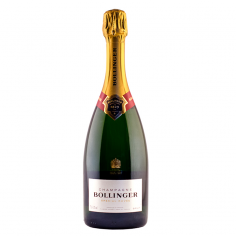 One of the world's most famous Champagnes and the favourite of Edina and Patsy in 'Absolutely Fabulous'! 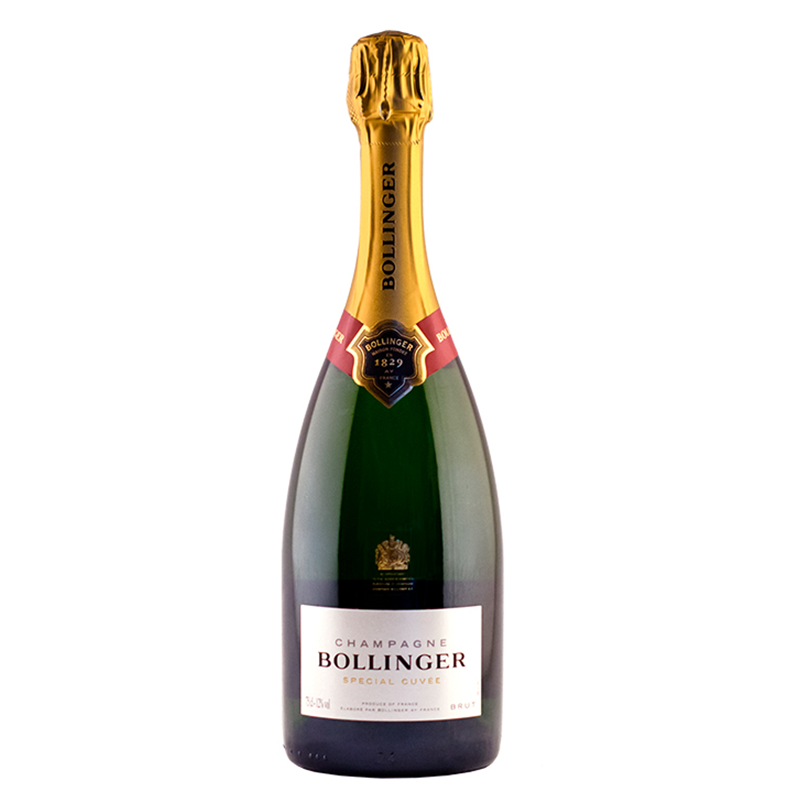 This is a complex and elegant Champagne with a wonderful combination of velvety bubbles and flavours of pear, brioche, spice and fresh walnuts. Crack this open to celebrate those special moments. Food Match: Any fish, especially sushi and sashimi. Serving Advice: Special Cuvée is perfect shared among friends, for a simple and meaningful moment. 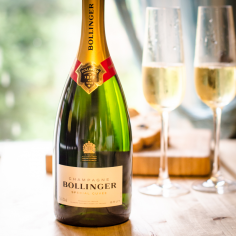 It is the champagne we give to the people we love and who love nice things. To enhance its unique style, bouquet and aromas, Special Cuvée is best served between 10 and 12°C. You can enjoy Special Cuvée right away, or choose to age it.